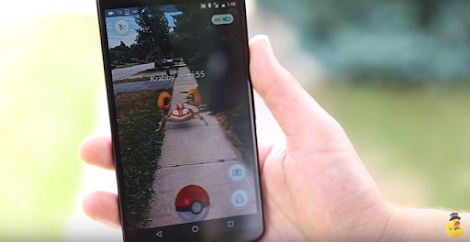 With the ‘Pokemon Go’ app sweeping countries around the world, users are trying to make the game a more realistic experience than it already is. The augmented reality game ‘Pokemon Go’ has turned people into obsessive Pokemon freaks as they try to catch as many of these Pokemons as possible, even if it means falling into ponds, trespassing in other people’s properties and stampeding their way into parks. We can’t really blame them; the game is highly addictive. 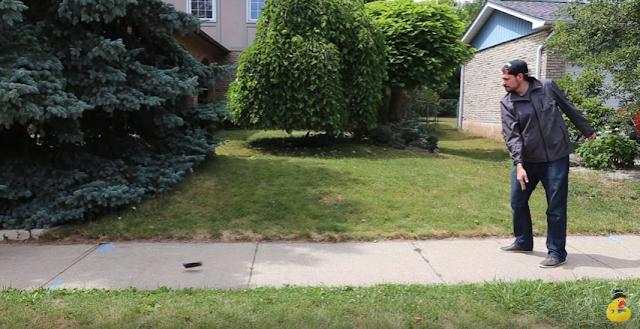 To give you a more realistic gaming experience, YouTube channel Useless Duck Company has found a mod to make use of your smartphone’s accelerometer and turn it into a real-life Poke Ball you can actually throw to catch Pokemons. All you need to do now is make sure you have a constant supply of smartphones.